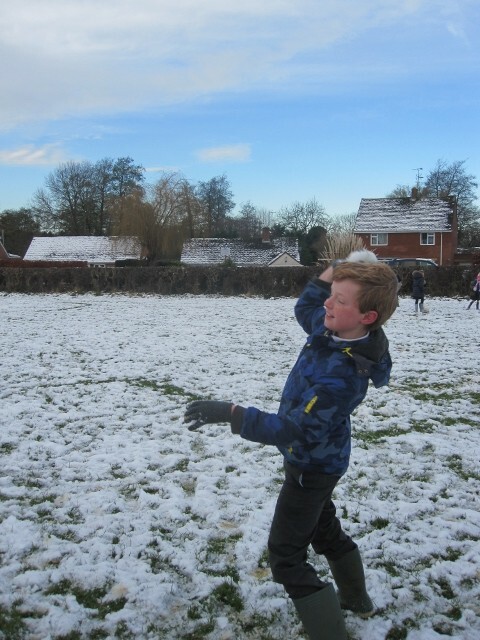 Welcome to the new year. 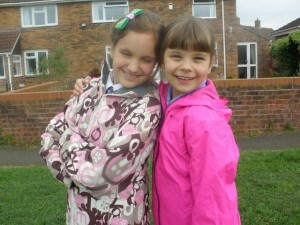 So far the children have settled in really well to Year 5 and Year 6. 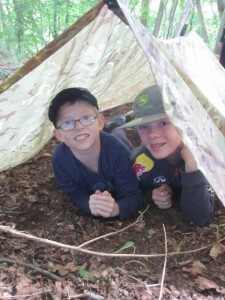 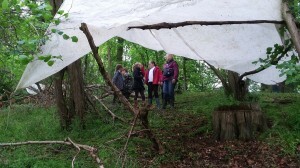 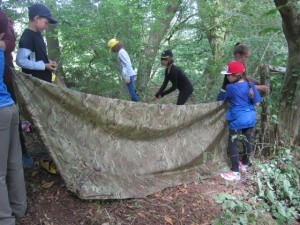 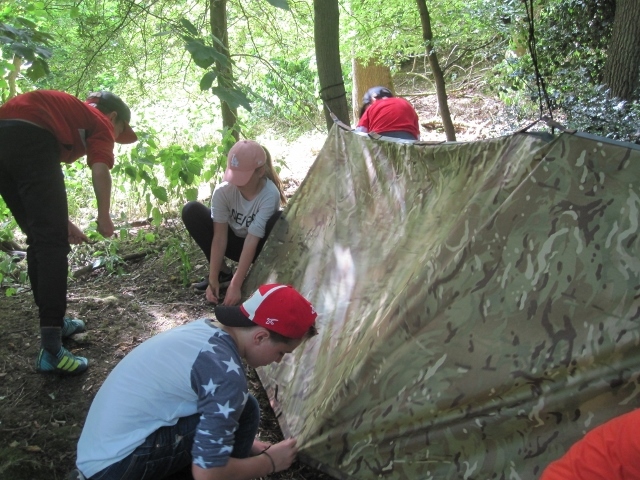 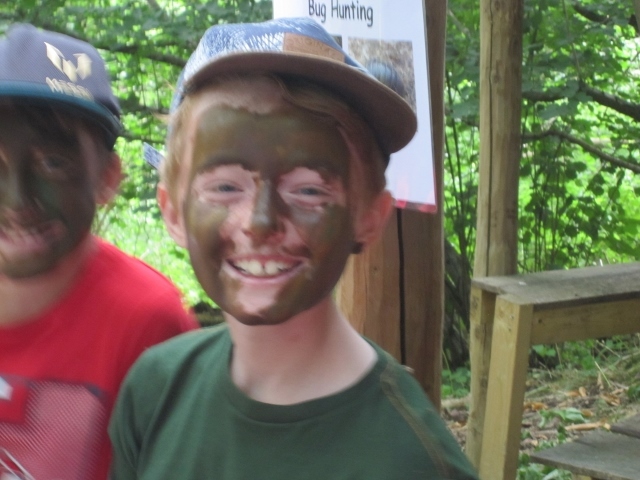 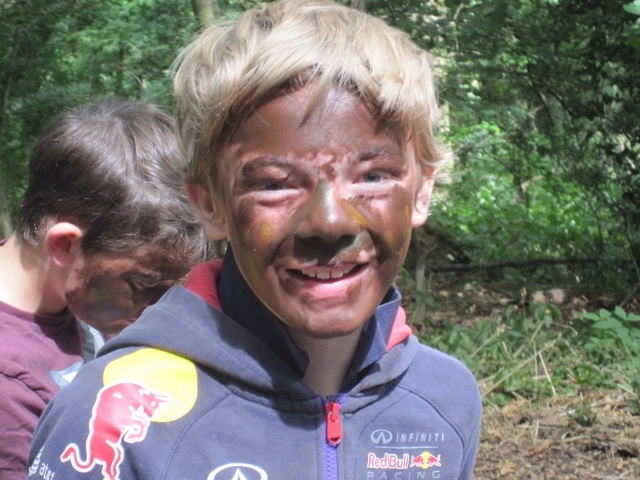 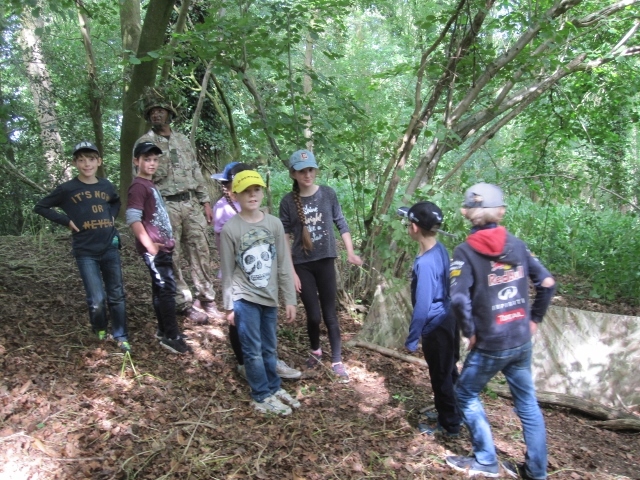 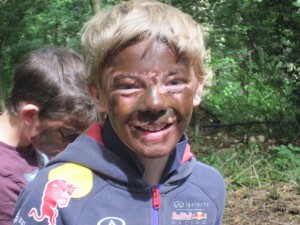 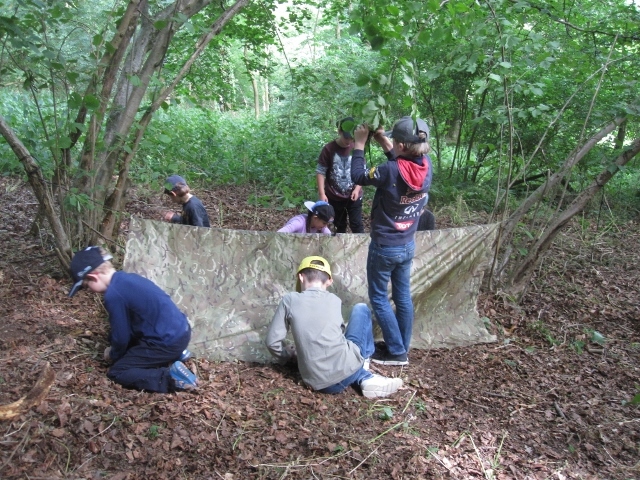 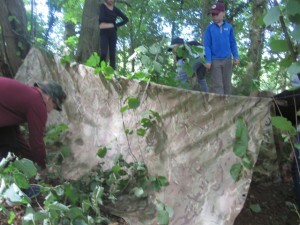 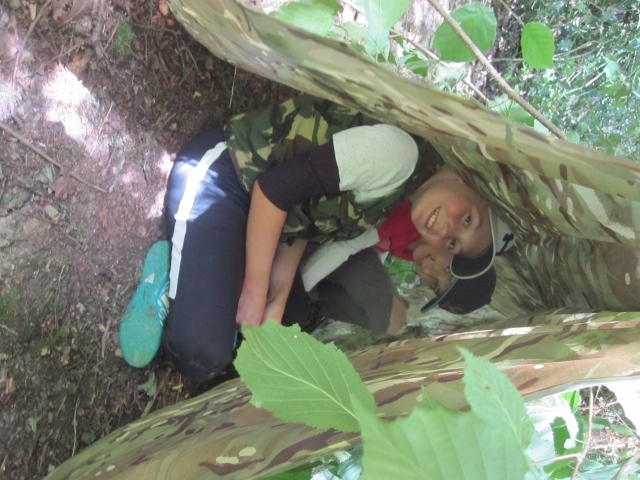 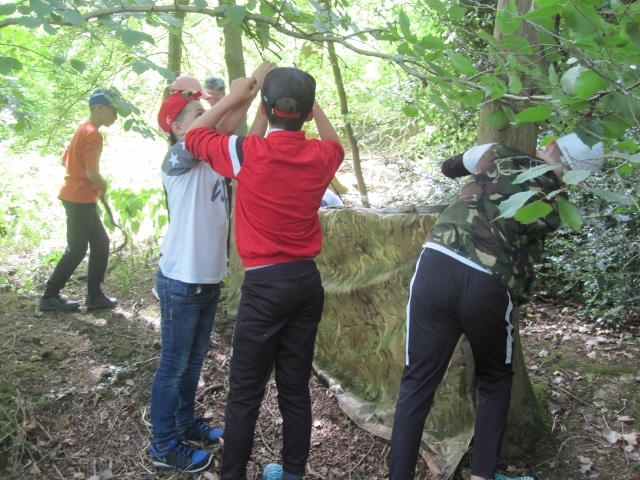 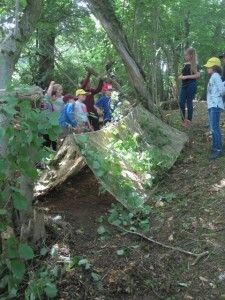 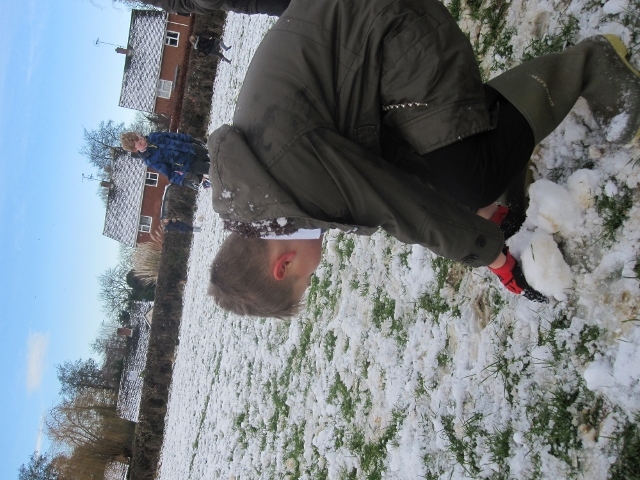 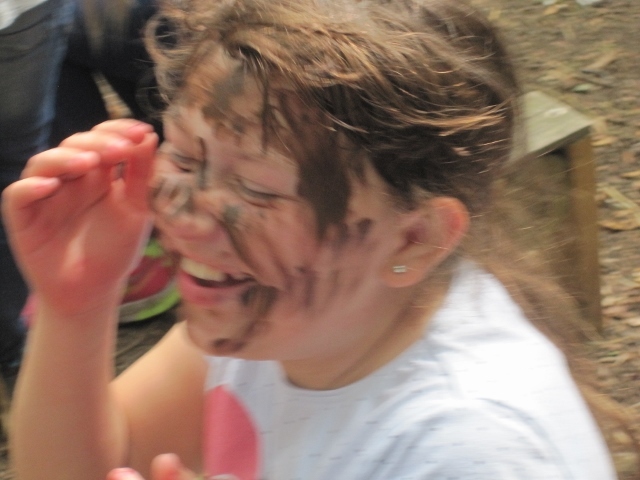 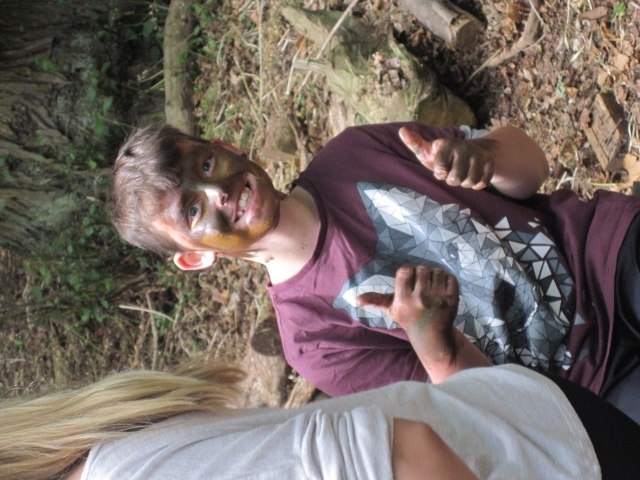 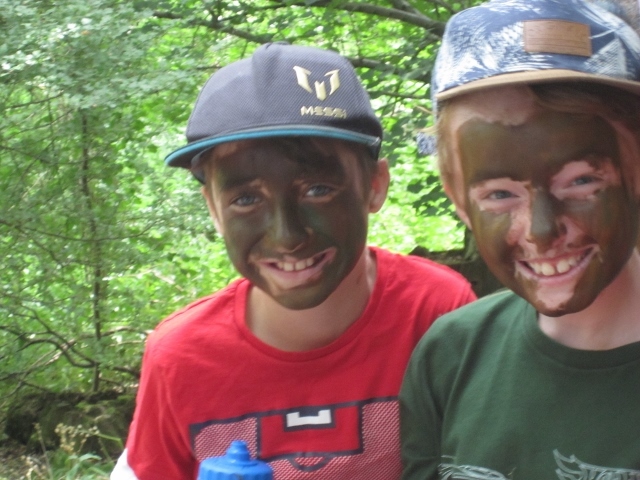 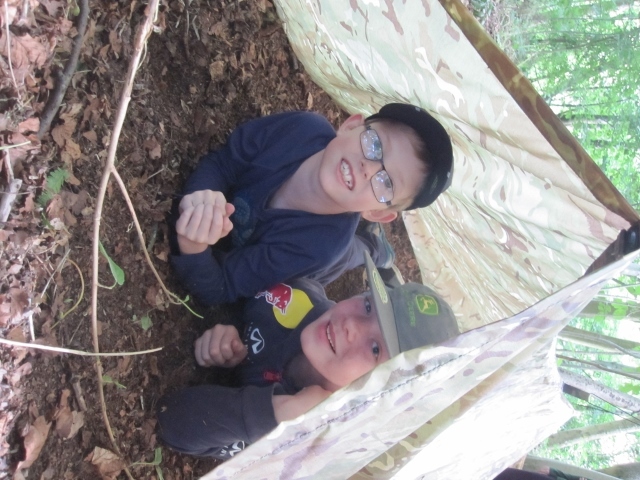 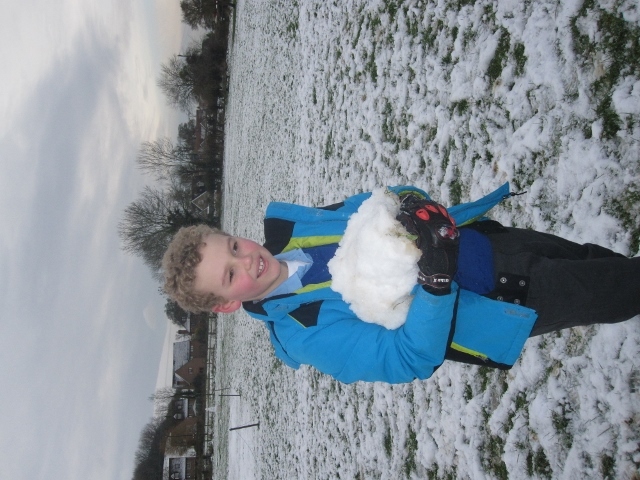 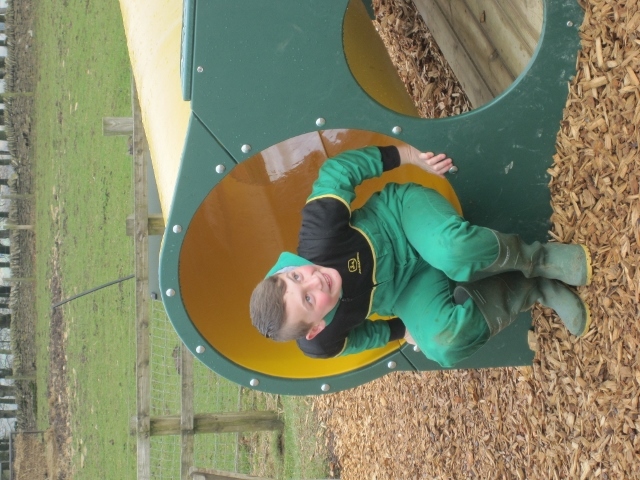 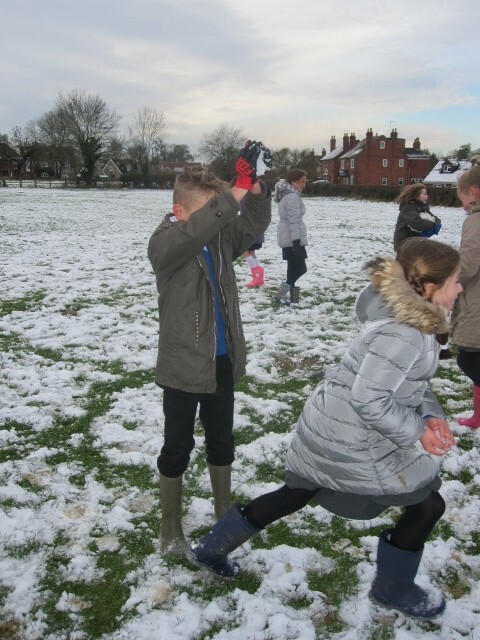 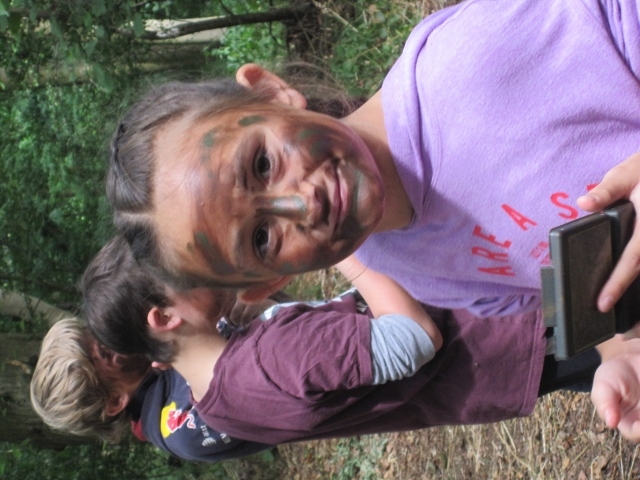 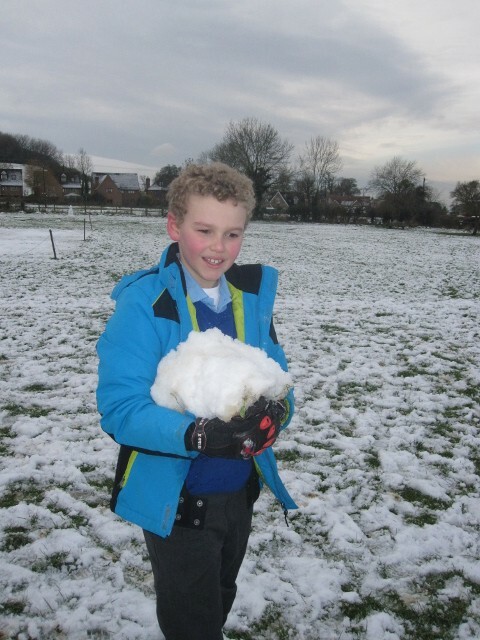 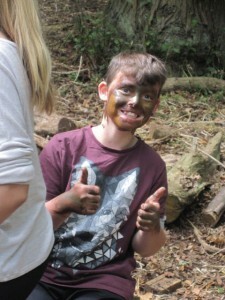 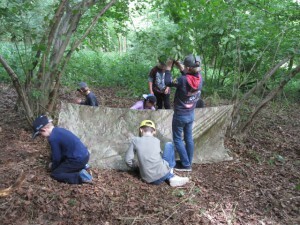 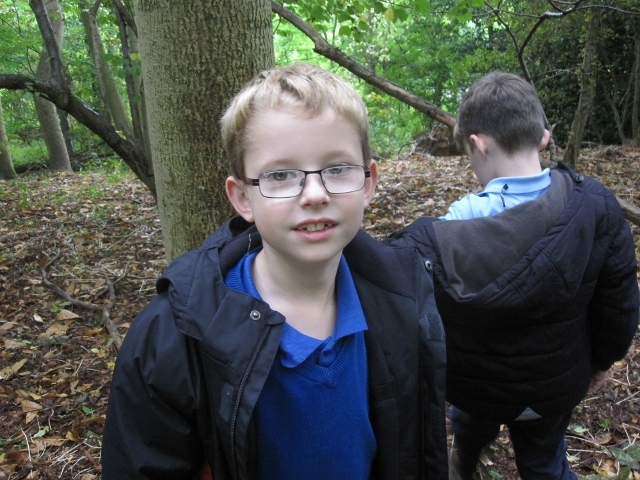 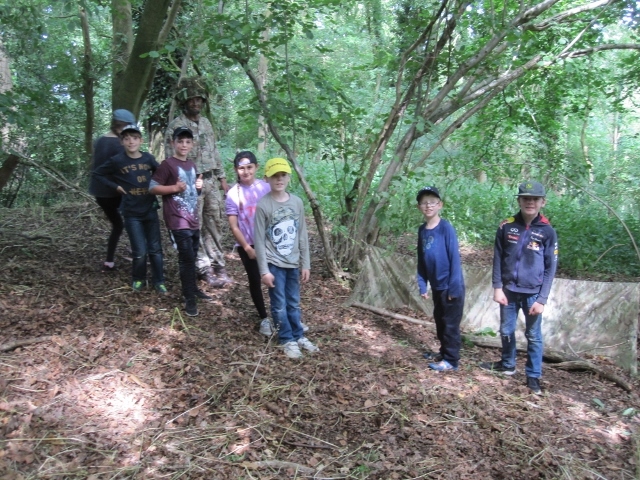 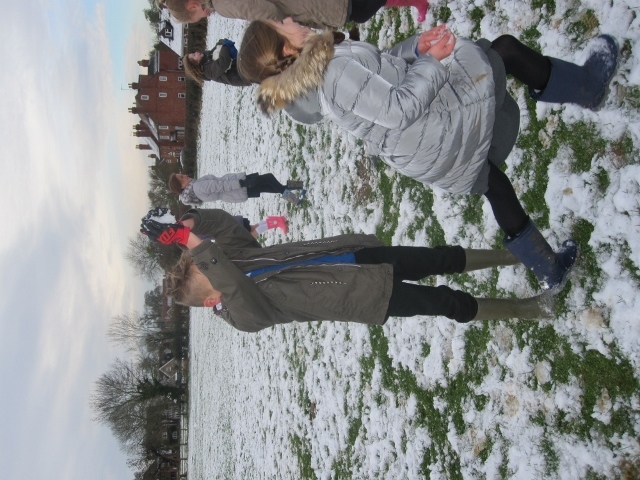 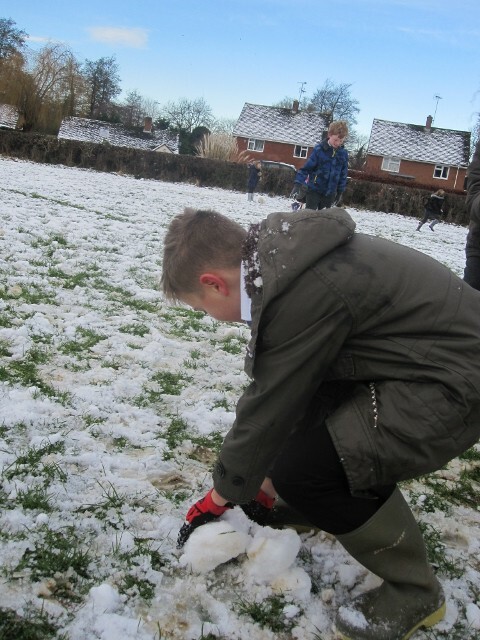 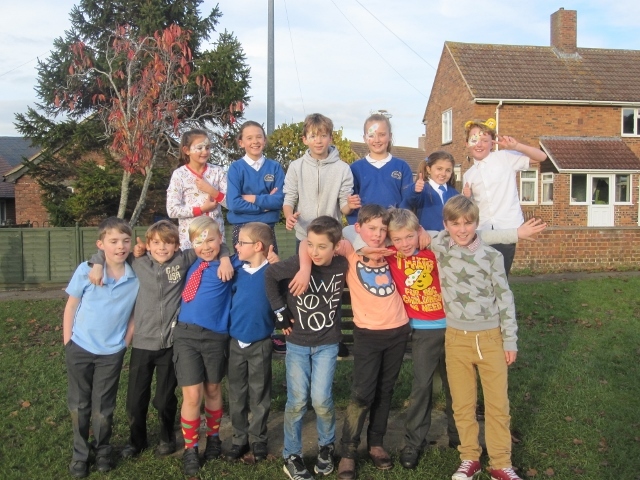 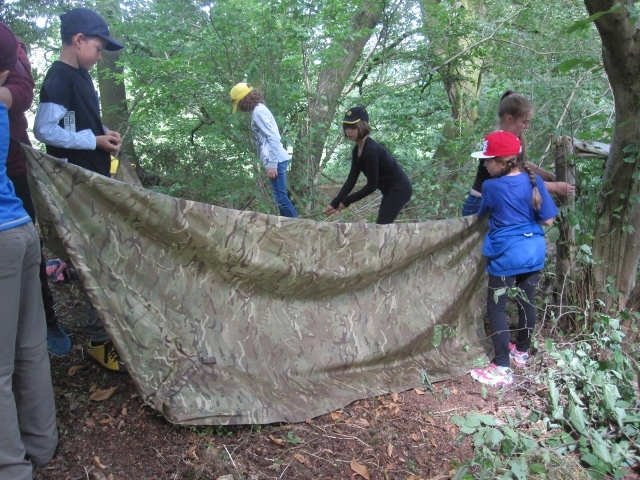 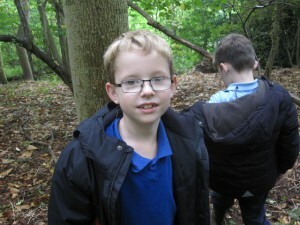 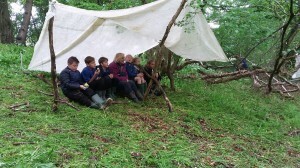 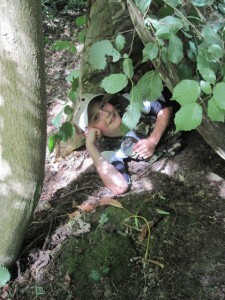 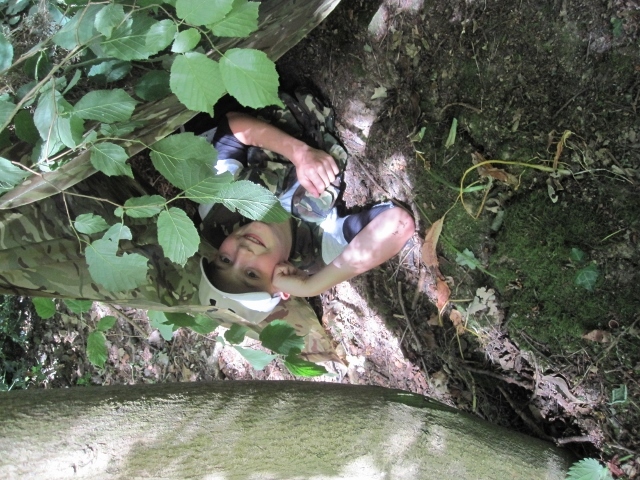 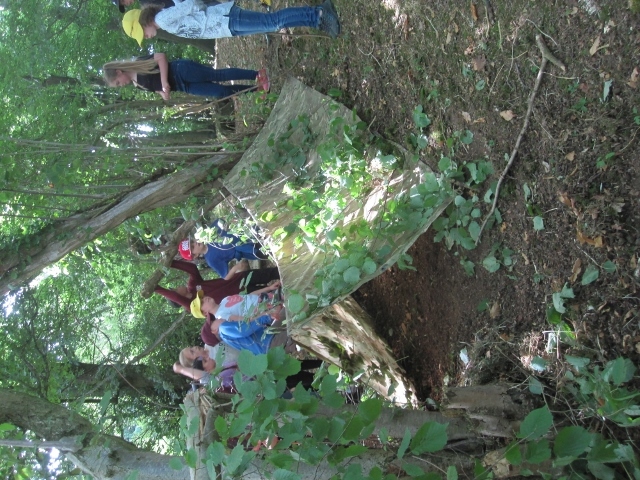 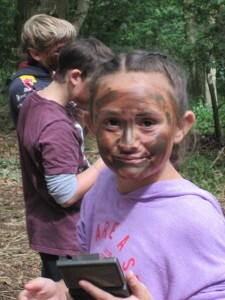 Watch out in the woods – our class have learned the art of camouflage! 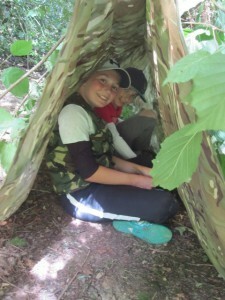 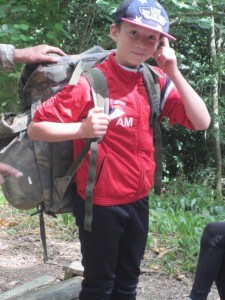 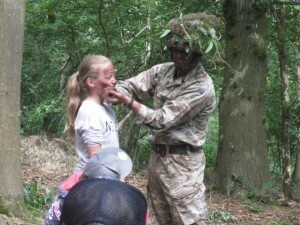 They had a great time learning survival skills with Major McDougall. 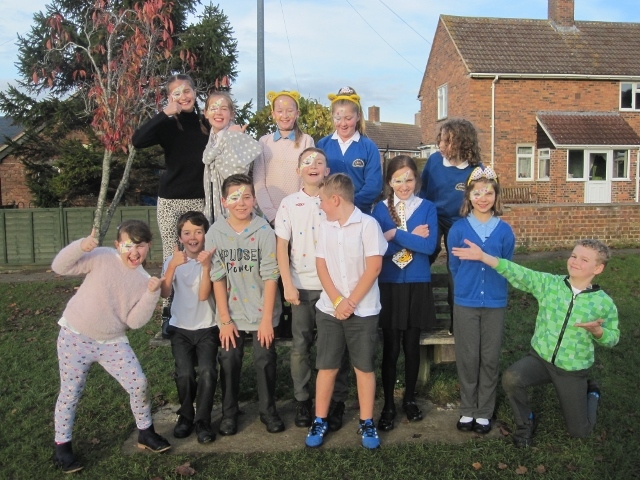 We have worked really hard on our Clock Tower stories based onthe short film The Clocktower on the Literacy Shed website and also on our own versions of familiar fairy tales from another point of view. We hope you enjoy reading them. 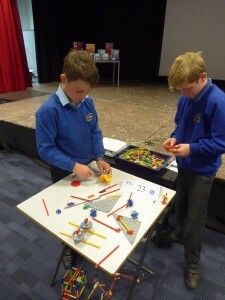 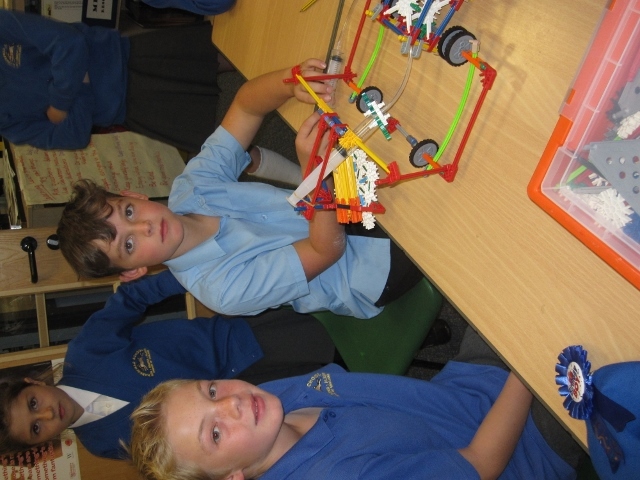 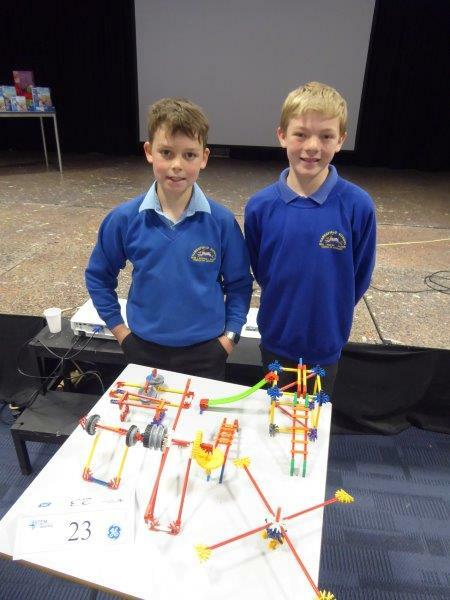 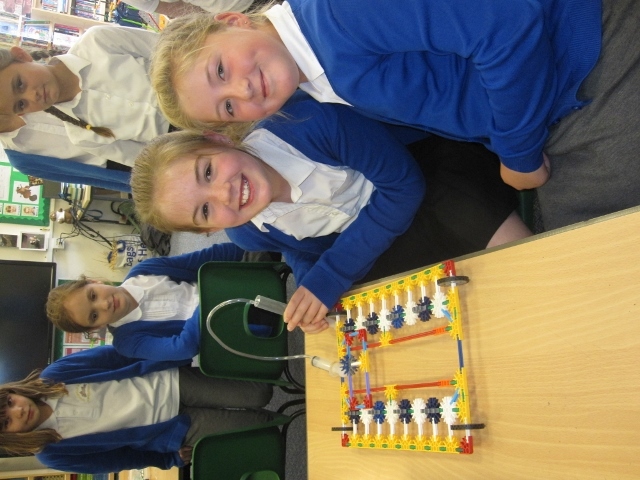 Well done to our KNEX Challenge finalists! 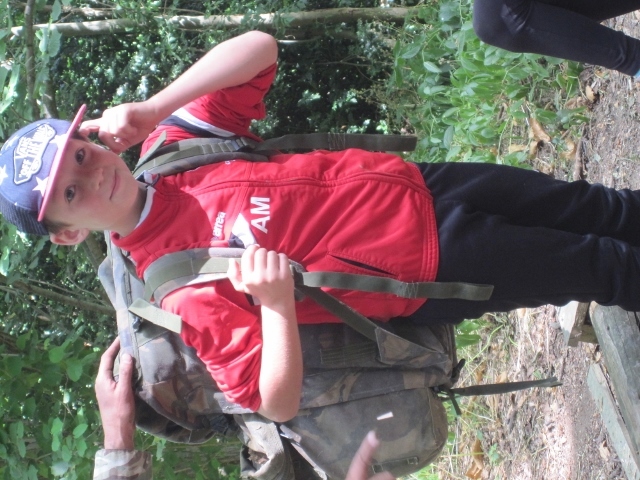 You have made us very proud of you. 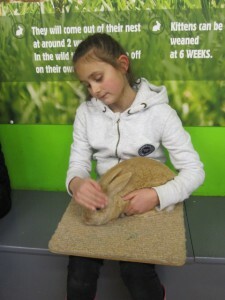 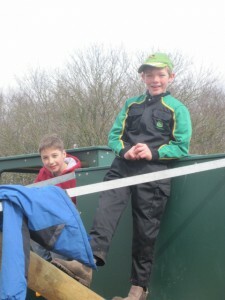 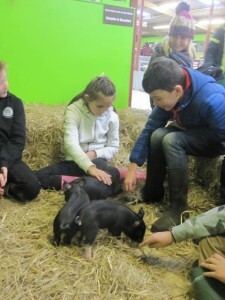 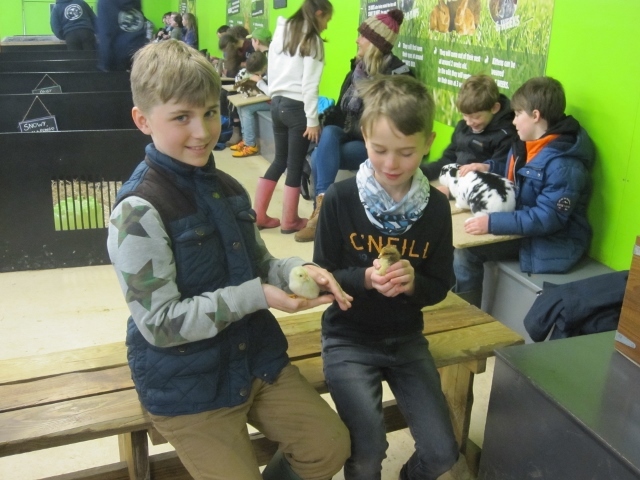 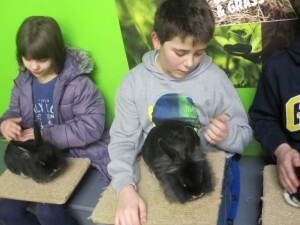 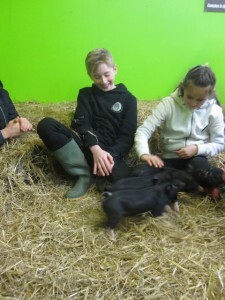 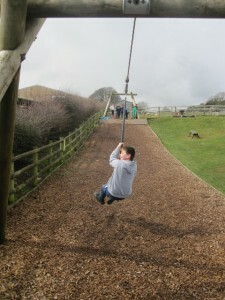 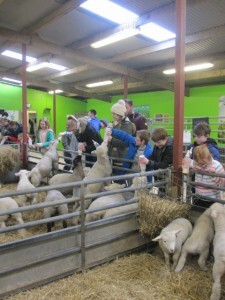 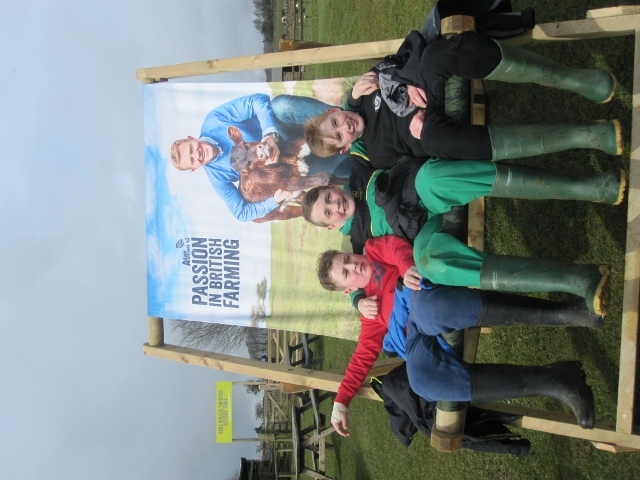 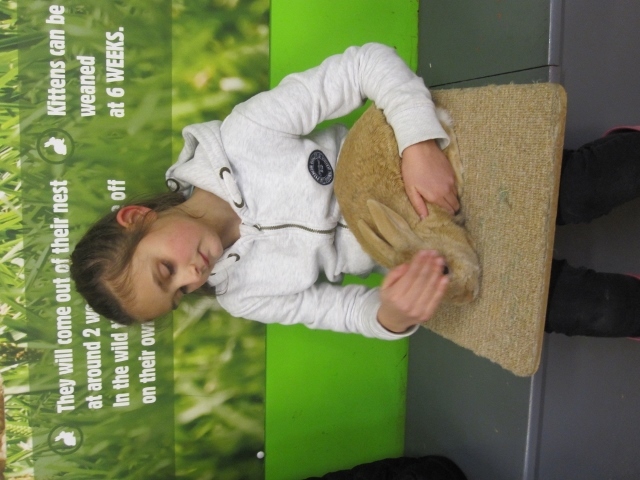 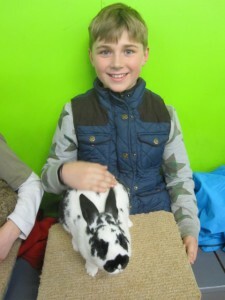 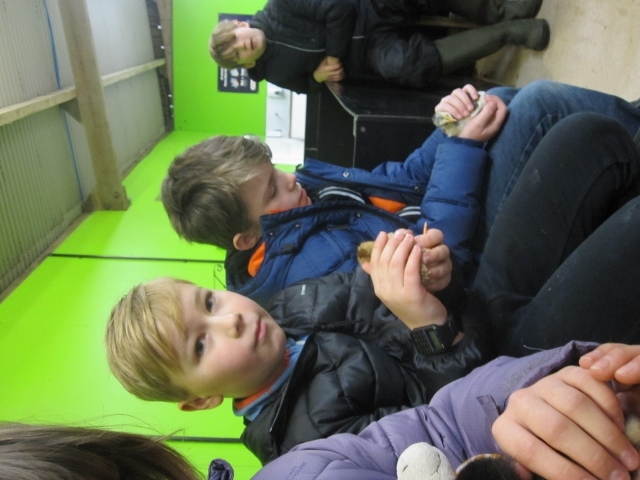 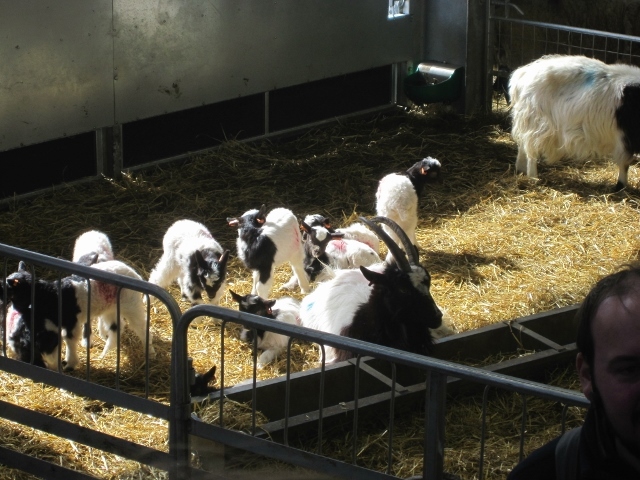 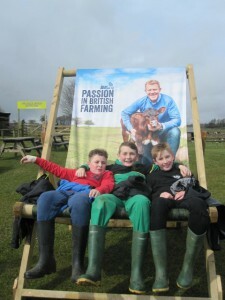 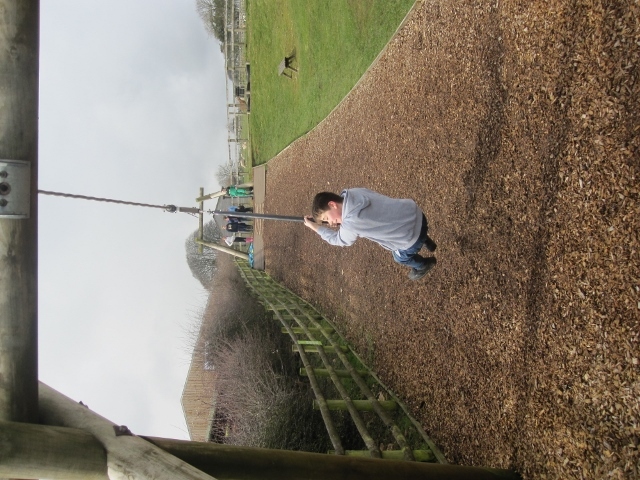 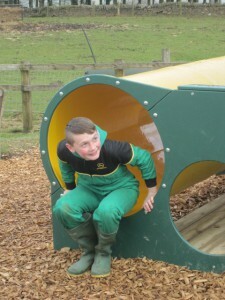 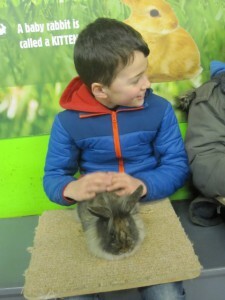 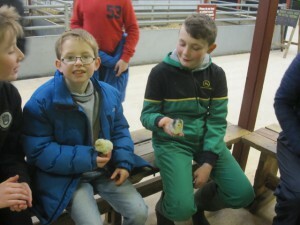 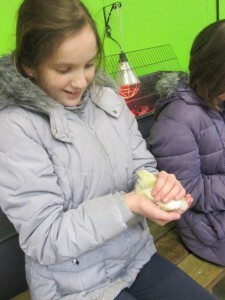 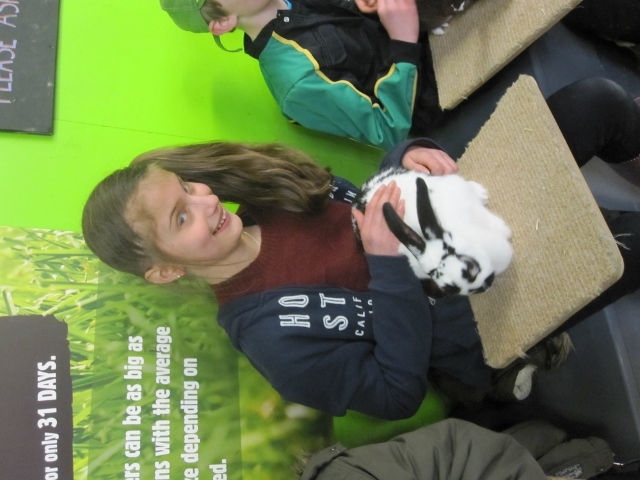 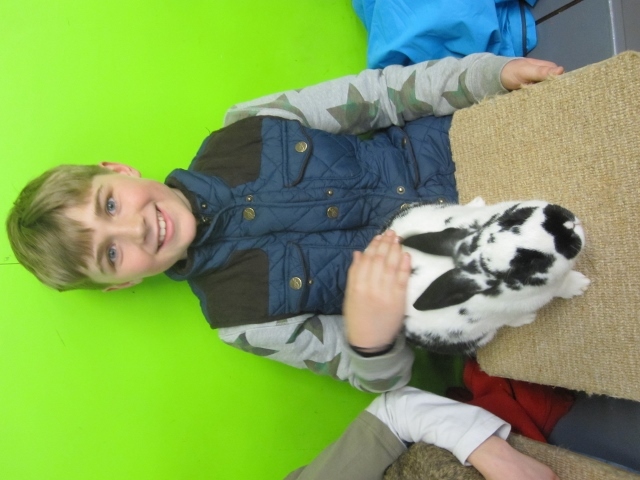 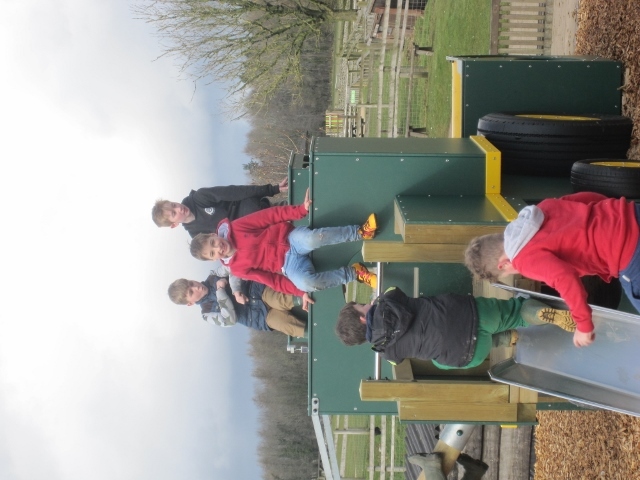 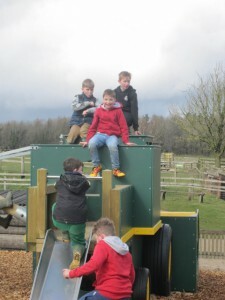 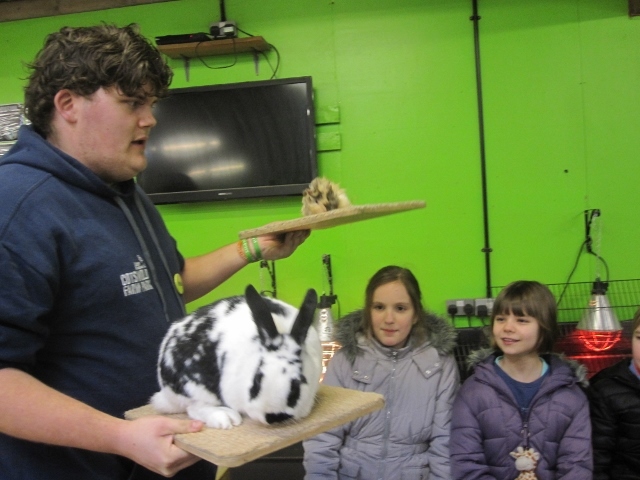 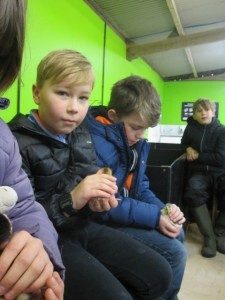 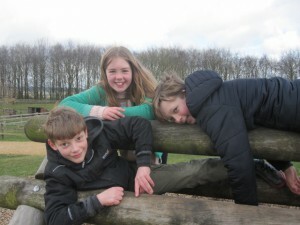 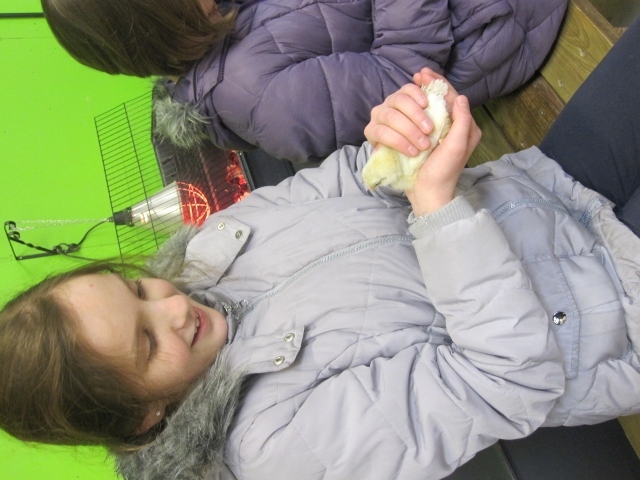 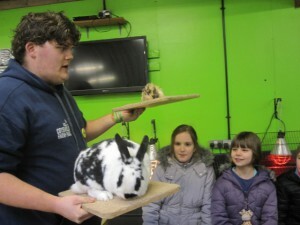 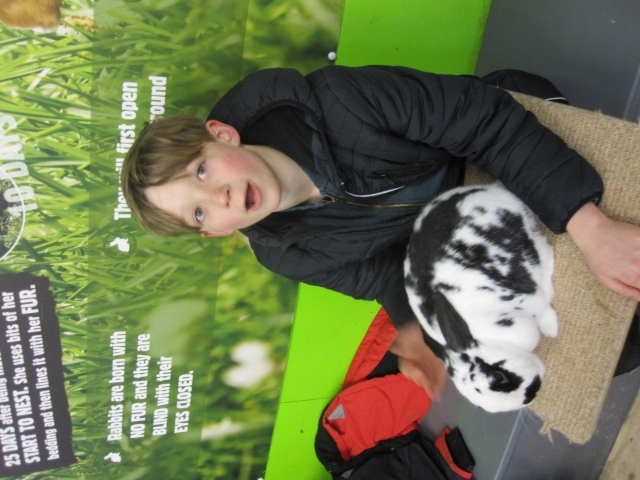 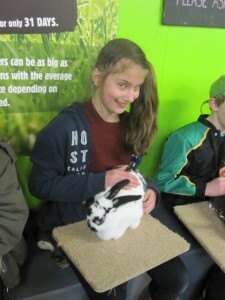 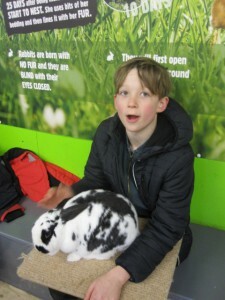 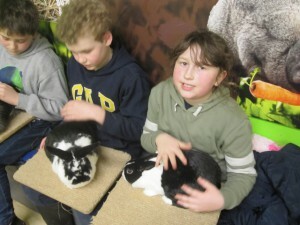 Beaver Class had a great trip out to The Cotswold Farm Park to learn about life cycles. 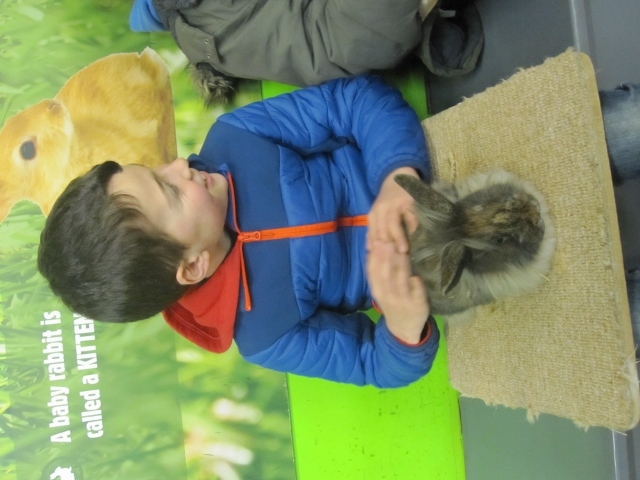 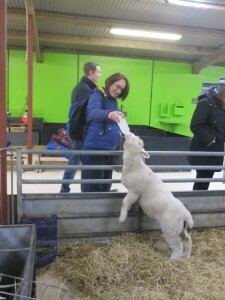 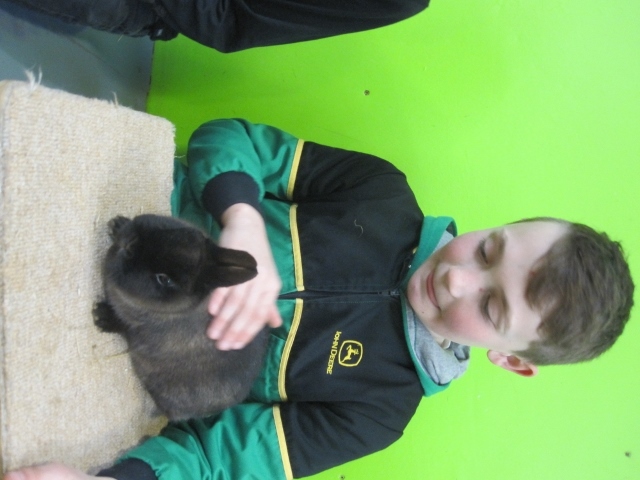 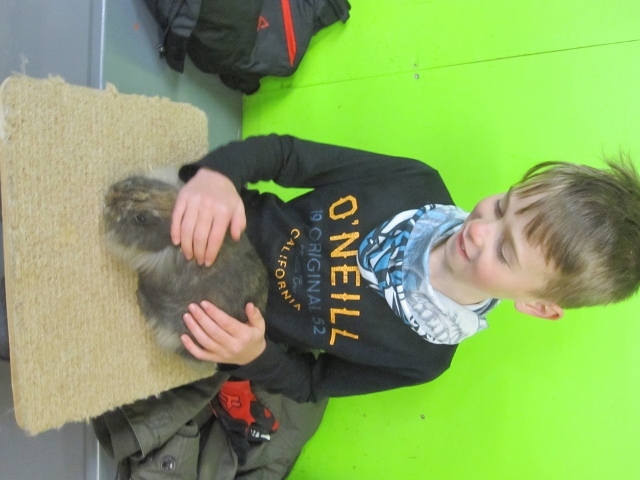 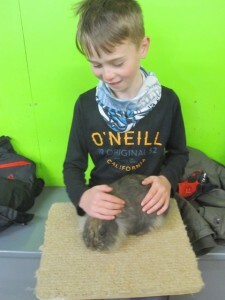 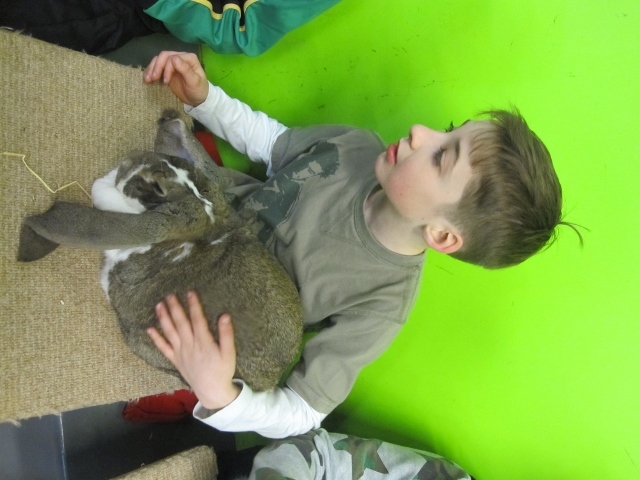 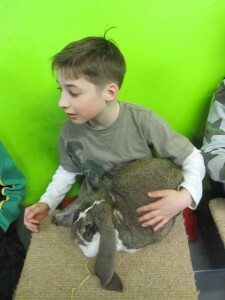 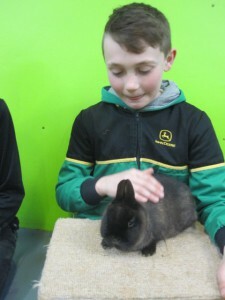 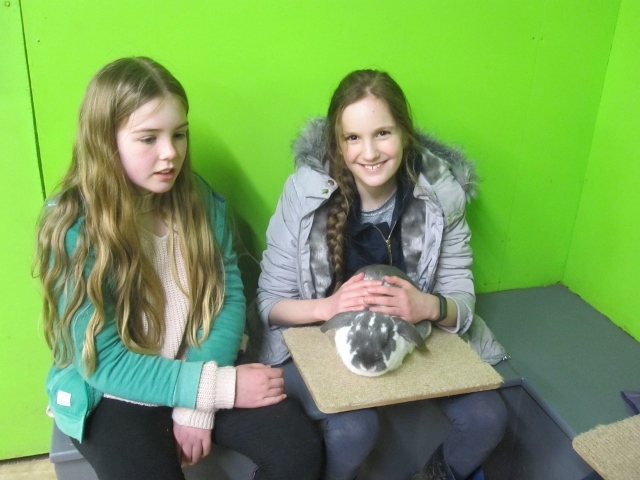 We saw lots of animals, we saw lambs being born and we held rabbits. 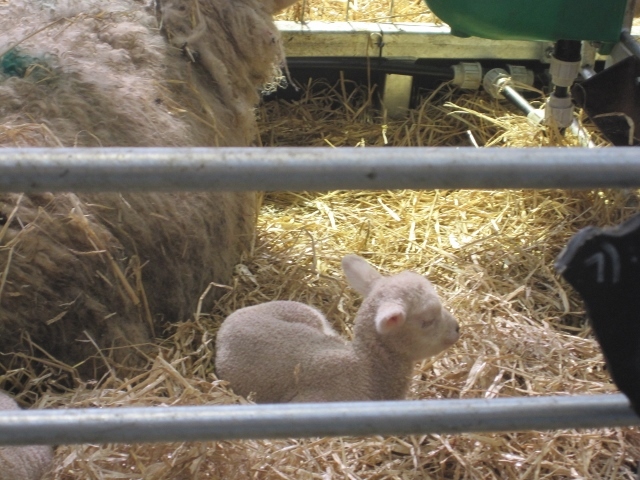 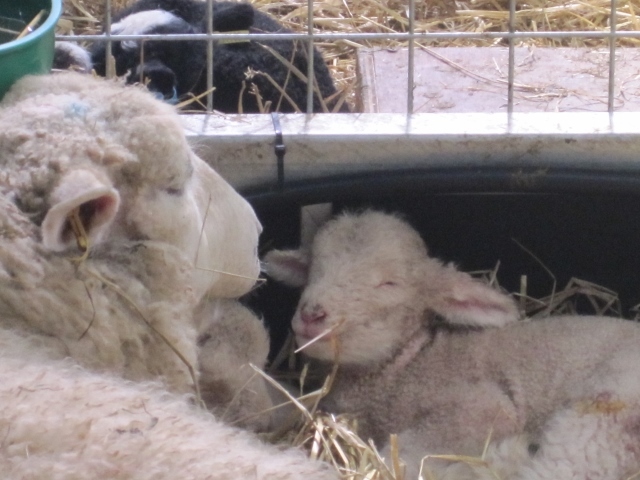 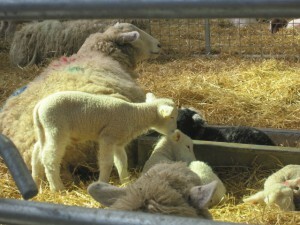 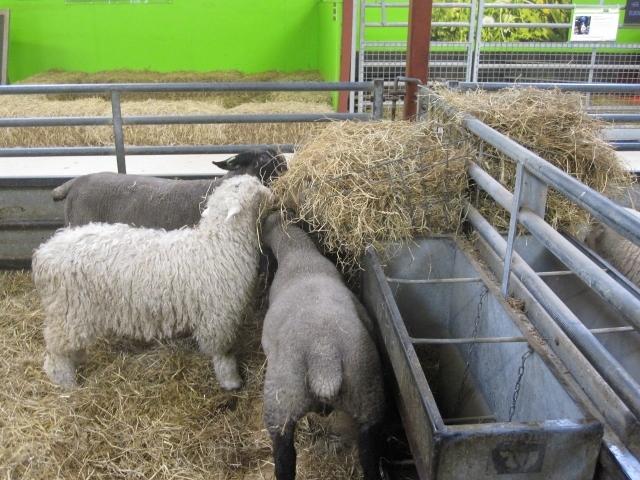 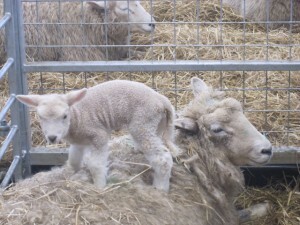 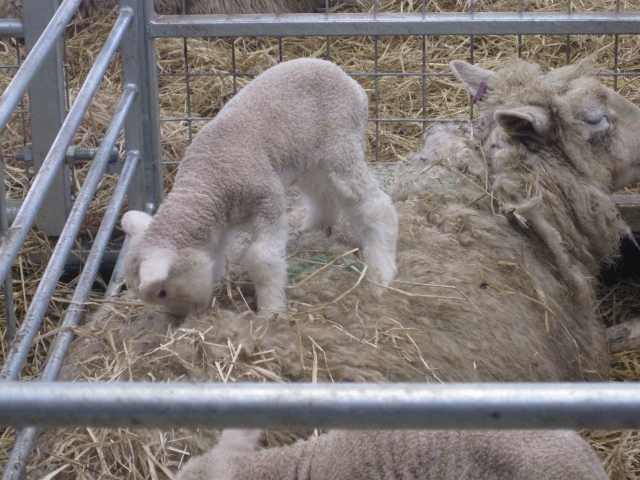 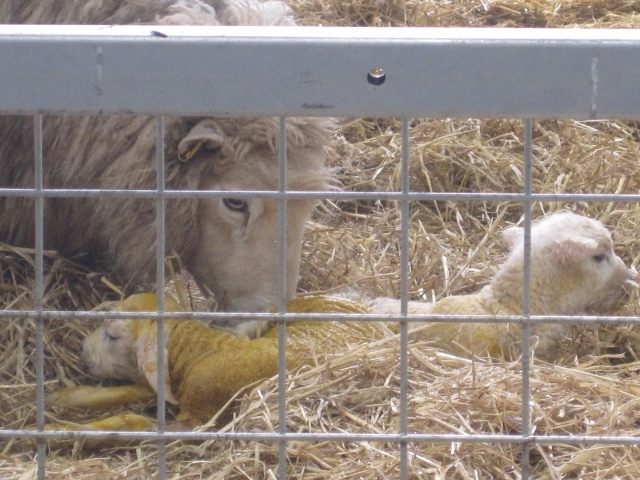 We learned all about lambing as part of our work on life cycles. 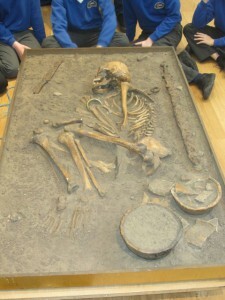 We learned a lot about archaeology at St Fagans from studying the Celtic Warrior Grave. 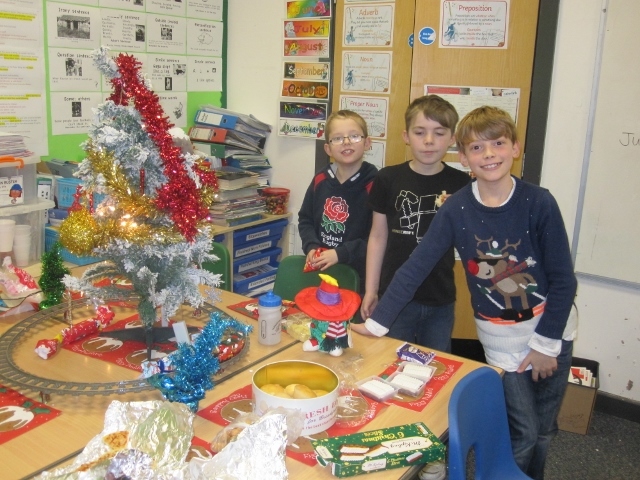 Thank you all for your generosity with party food today. It is beginning to look a lot like Christmas in here! 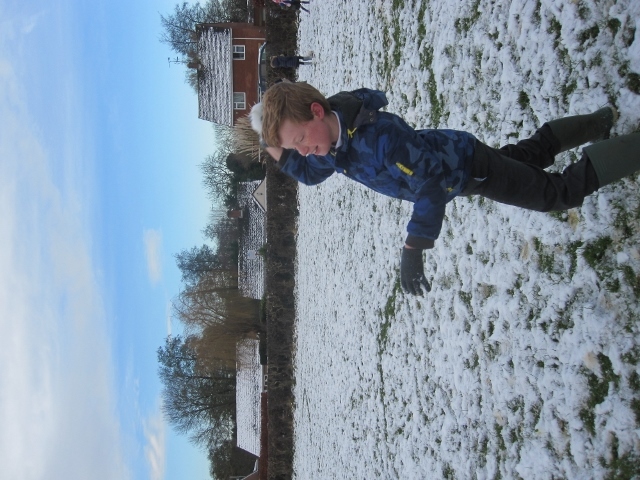 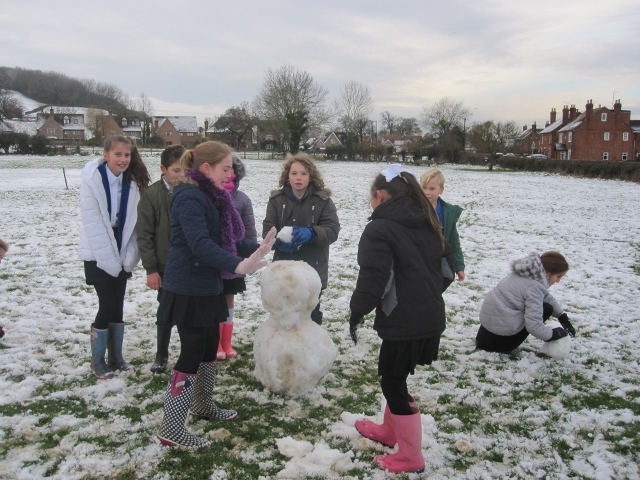 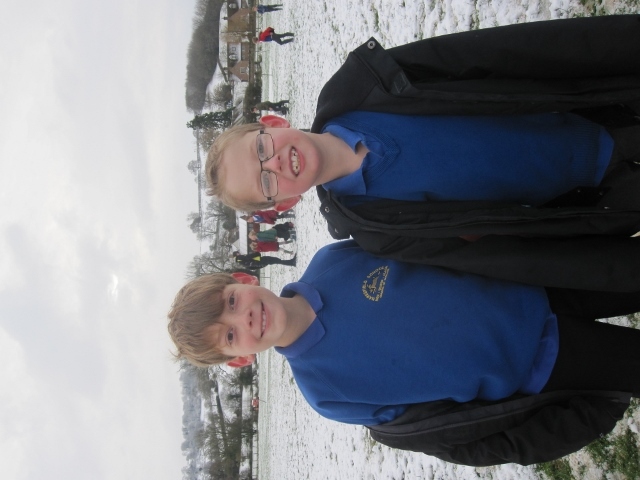 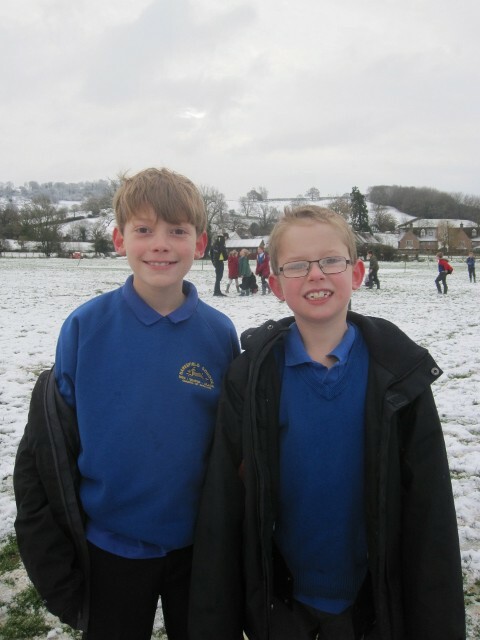 maths targets spring term 1 writing targets spring term 1 Well done for braving the weather and making it in to school today! 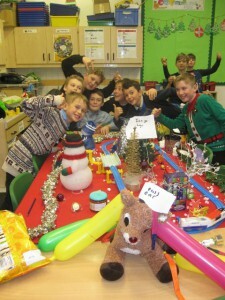 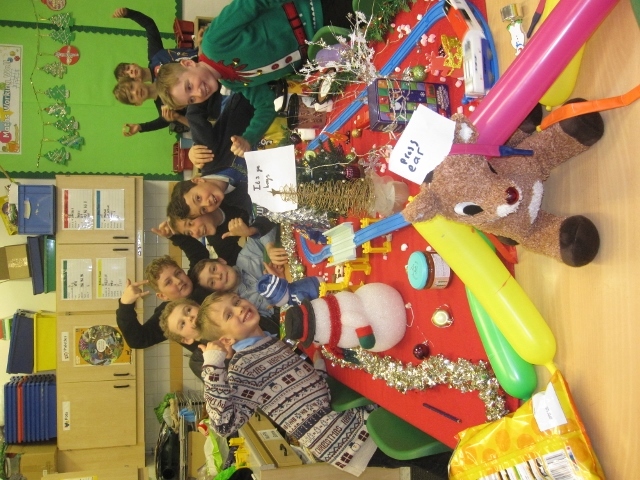 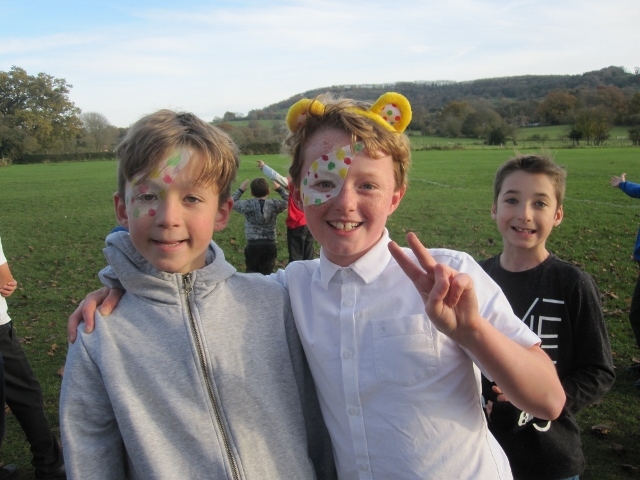 We had a lot of fun for Children in Need. 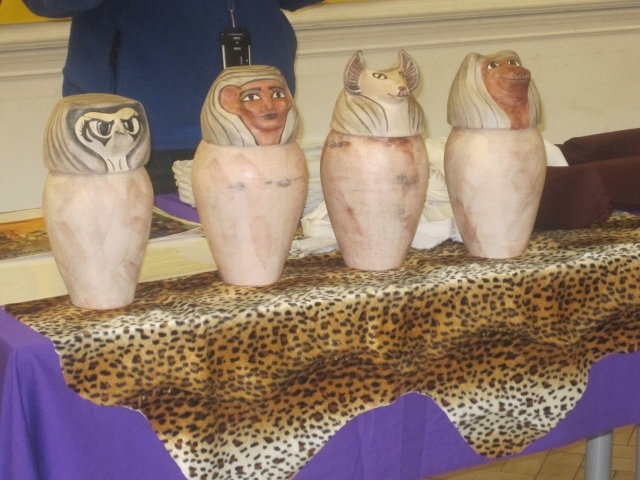 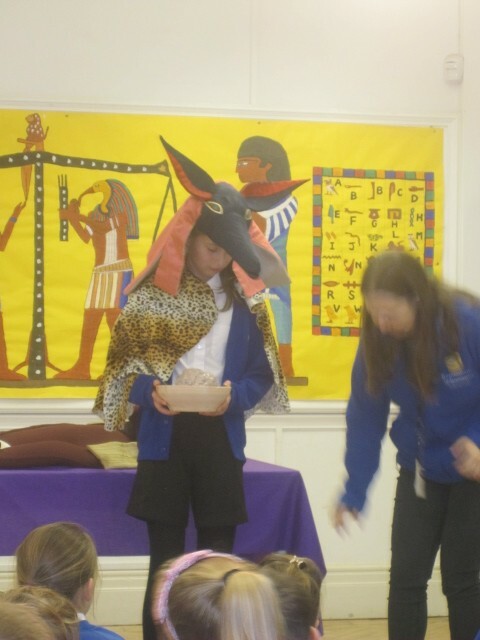 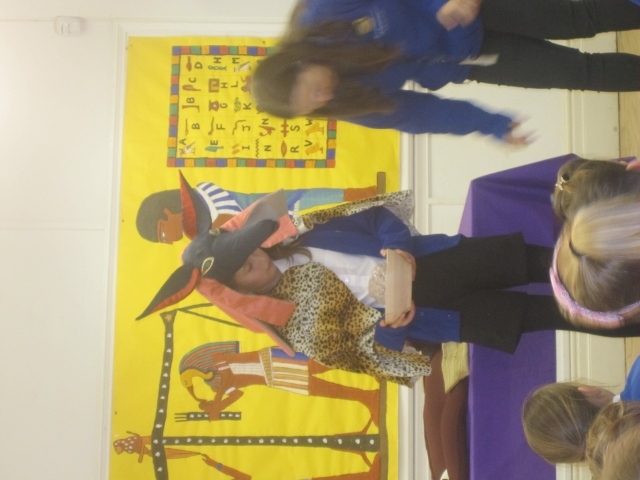 We learned all about mummification on our trip to the museum in Birmingham. 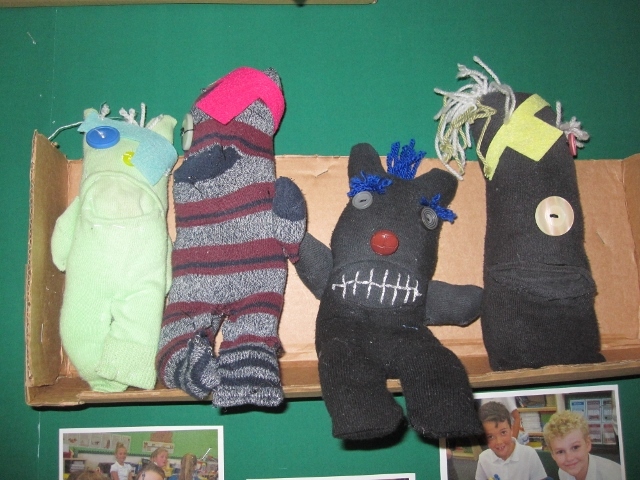 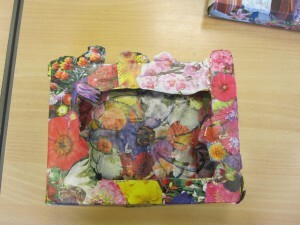 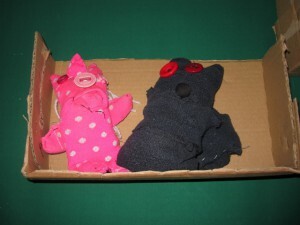 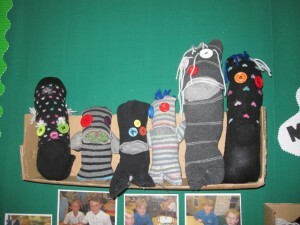 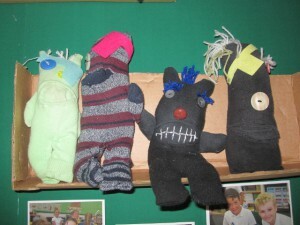 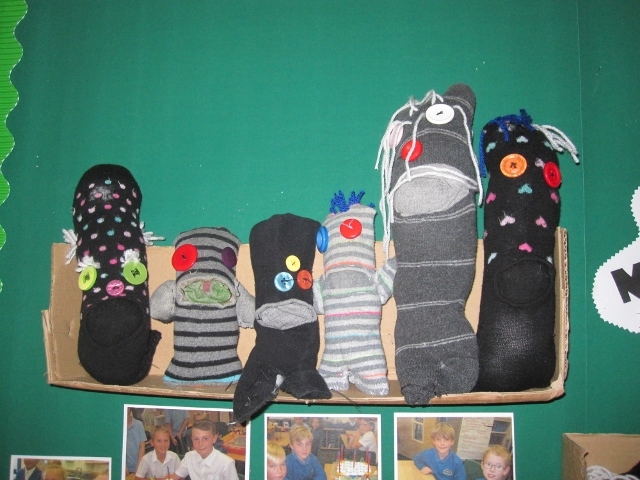 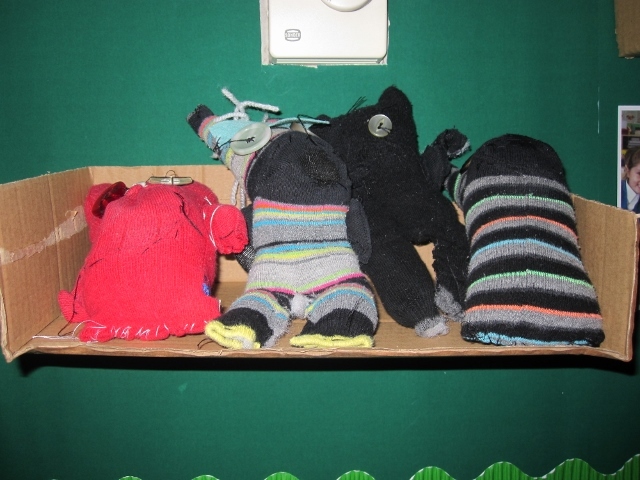 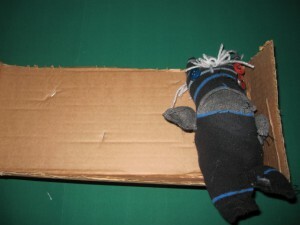 Thank you to Mrs Bevan for her work with the class on our sock monster project. 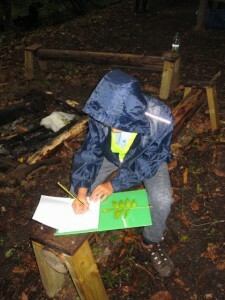 This is the National Curriculum requirements for spelling from Year 3 to Year 6. 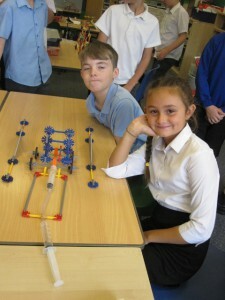 This is the assessment framework for the end of Year 6 in English, Maths and Science We thought about what makes us good learners and good classmates. 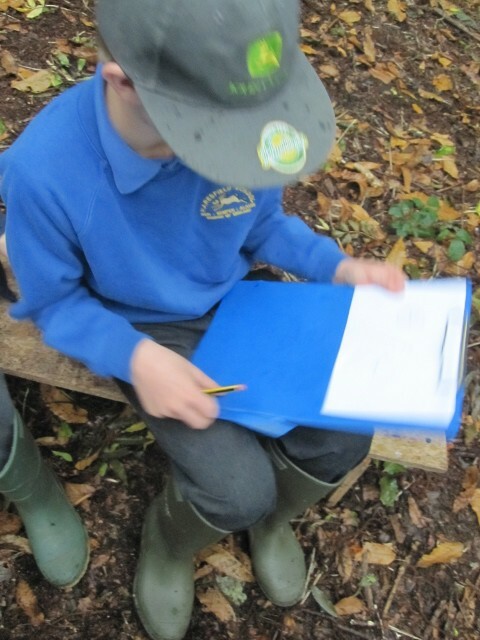 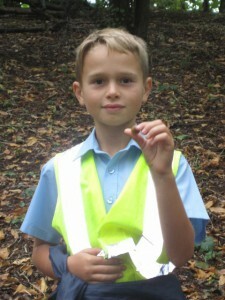 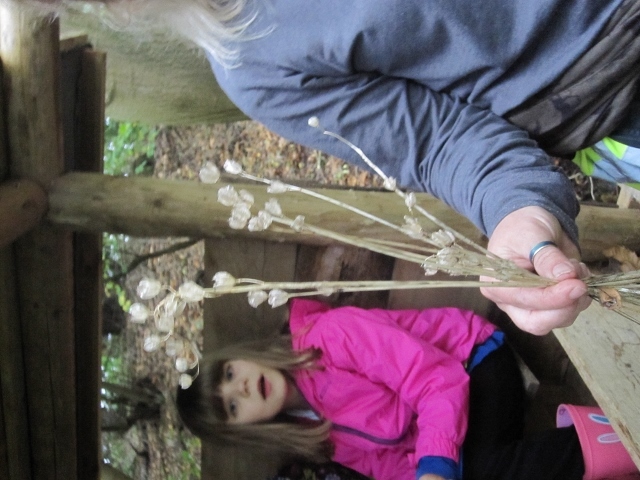 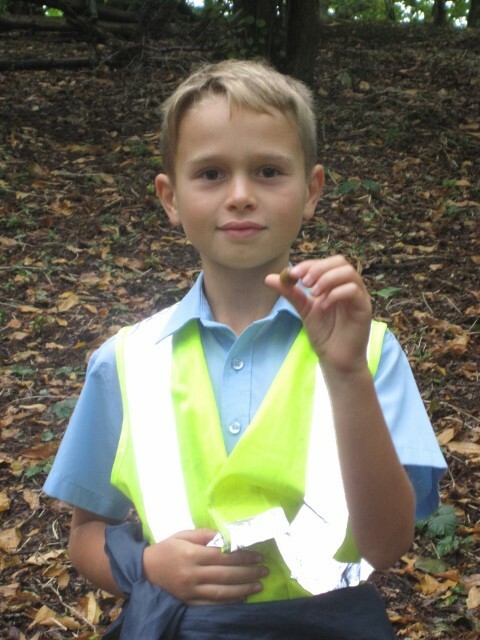 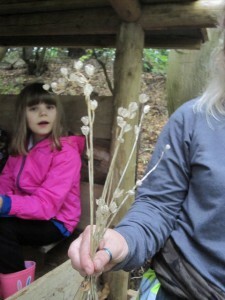 Welcome to Beaver Class Beaver Class Charter Beaver Class topic web for Autumn Term 2017 We went to the Woodland Classroom to study leaves ready for printing. 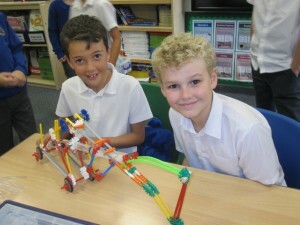 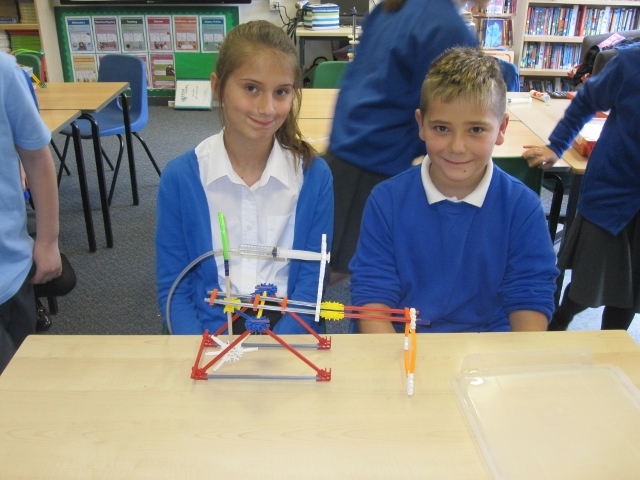 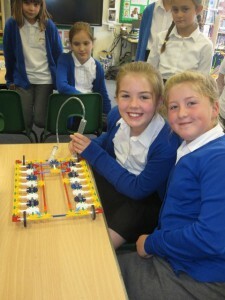 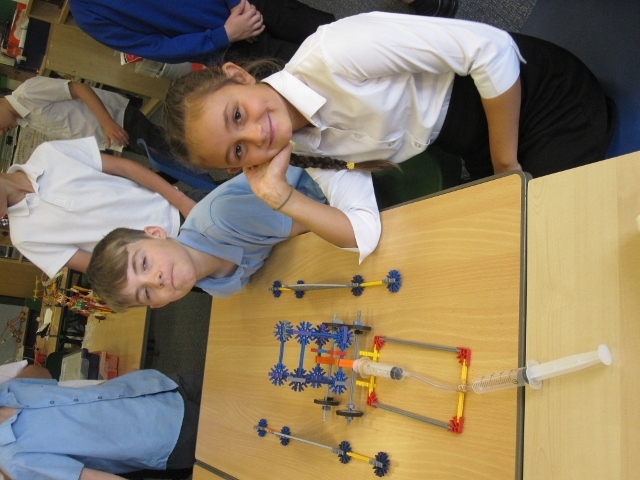 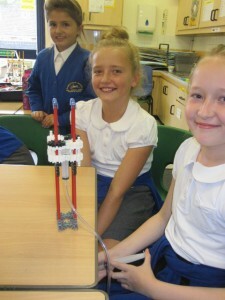 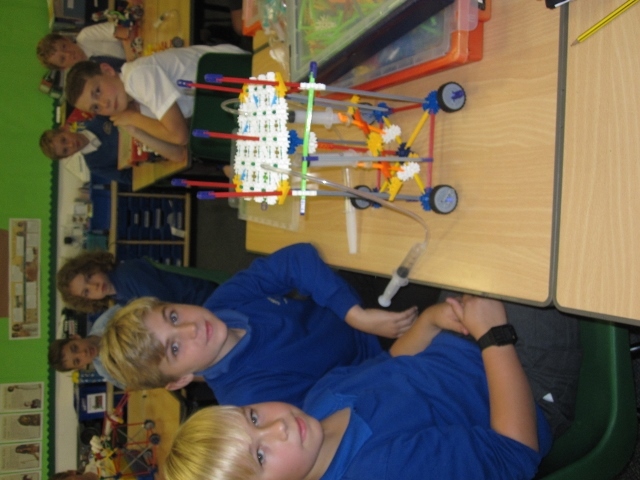 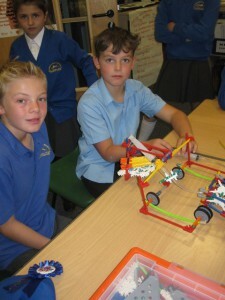 Beaver Class worked with Mo from Stemworks to create pneumatic machines using KNEX. 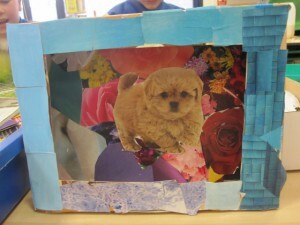 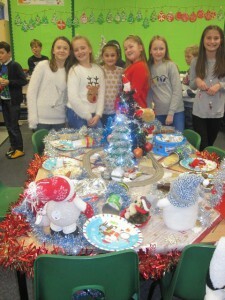 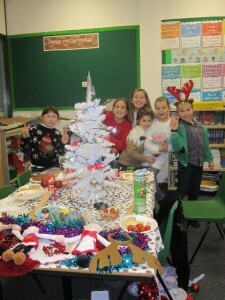 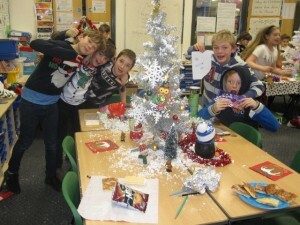 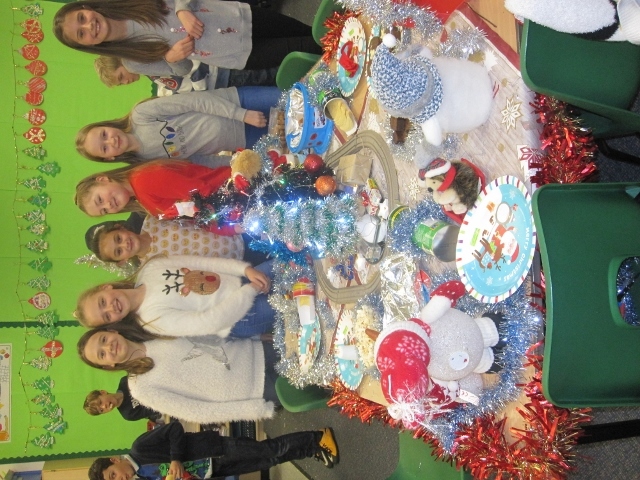 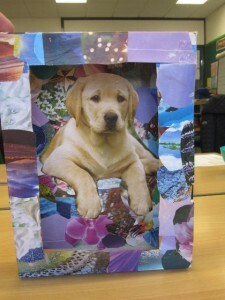 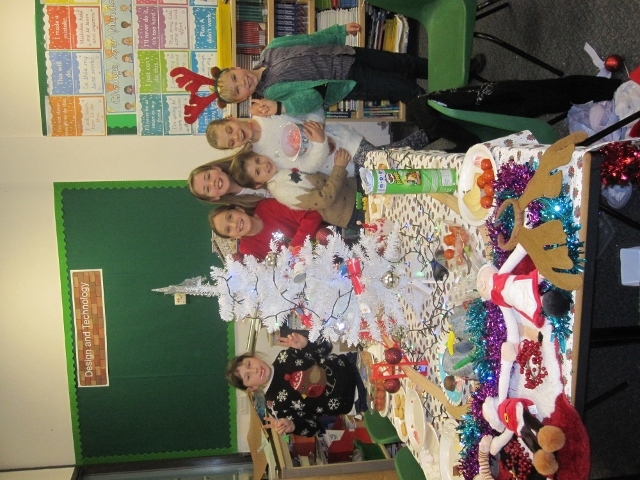 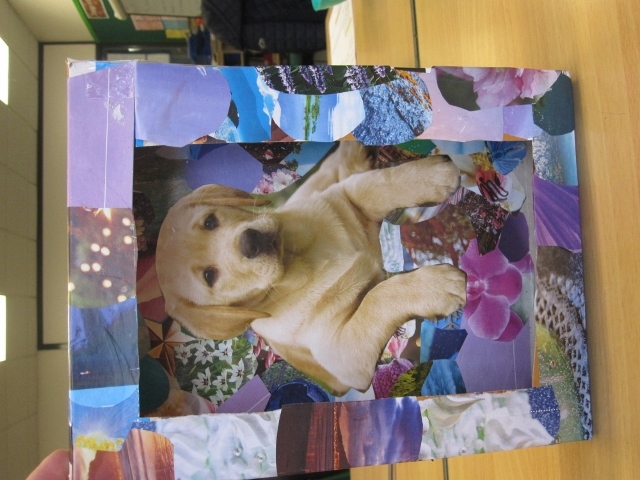 They all worked really well and we were very proud of the finished product. 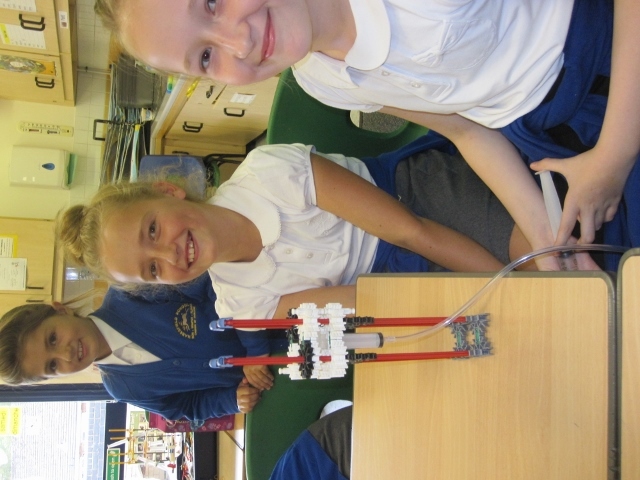 Ask your child to explain to you how it works. 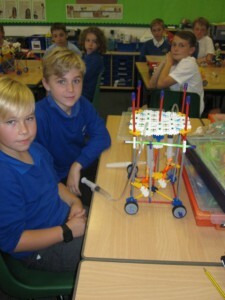 Here are some pictures of the machines. 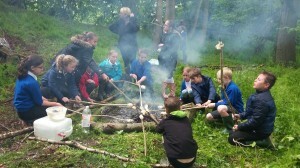 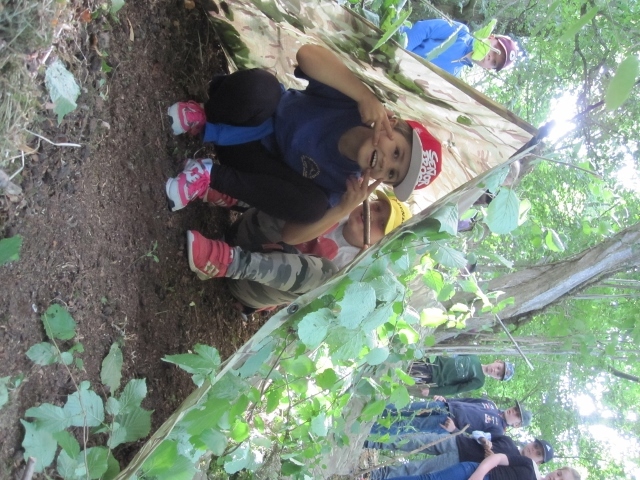 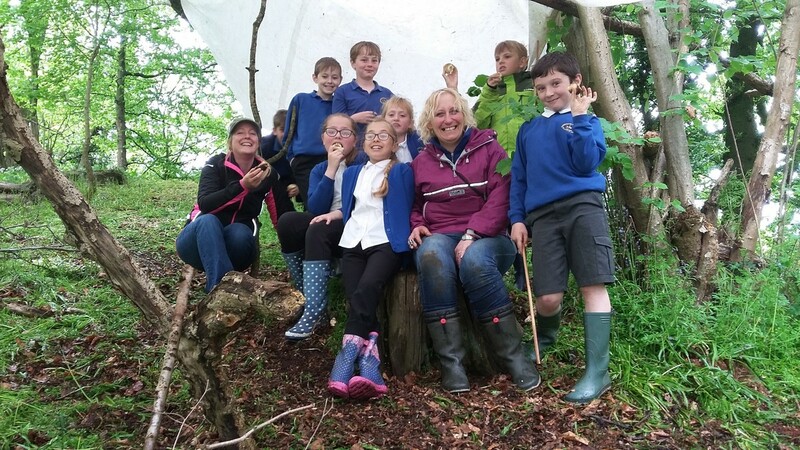 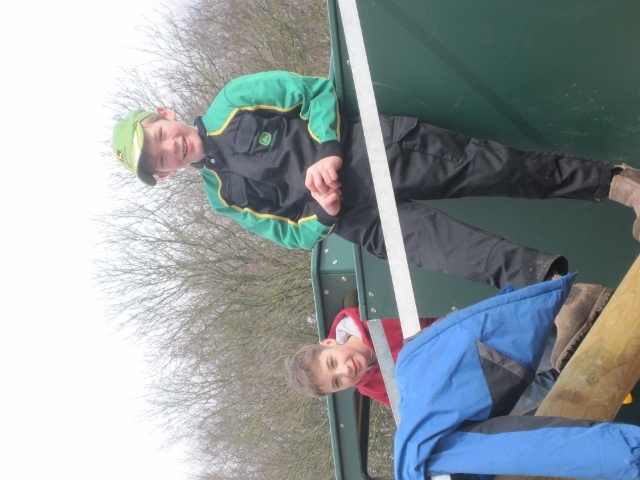 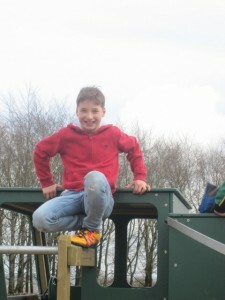 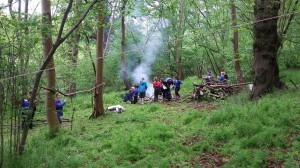 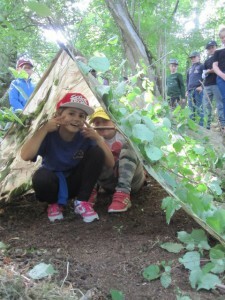 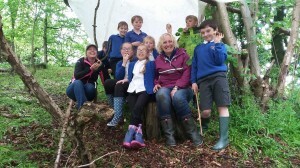 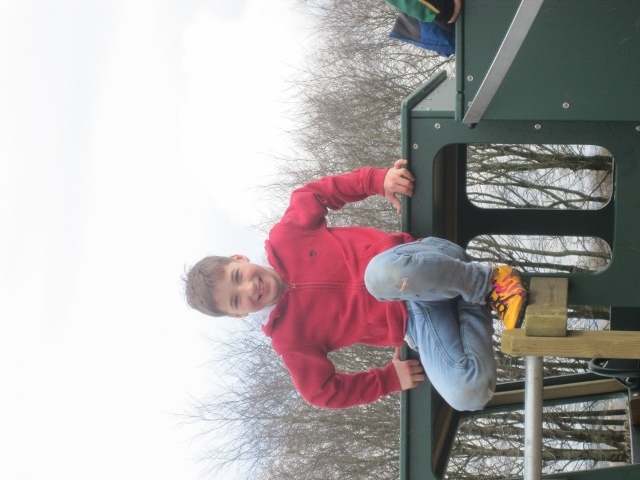 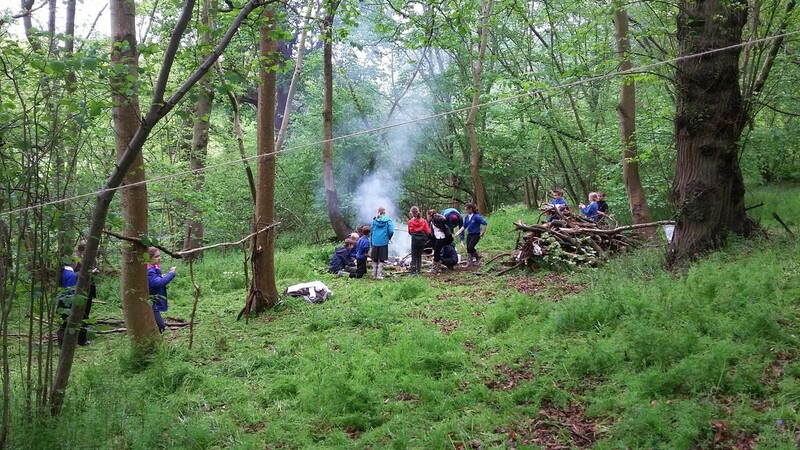 Class 4 went to our new woodland classroom at Langet Covert, we built shelters and cooked dampers on a camp fire – here are a few of the photographs.